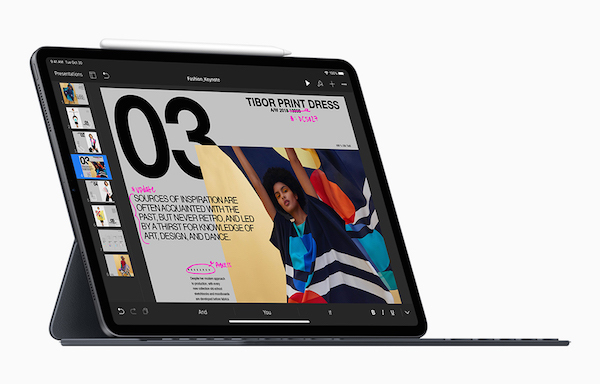 Along with its redesigned MacBook Air with retina display and end-to-end screen, Apple announced its next-generation iPad with all-screen design and enhanced performance features at its 30 October product launch event. 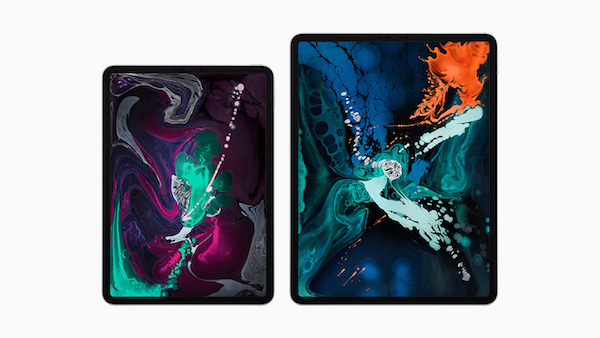 There are two versions available, the 11-inch and 12.9-inch with edge-to-edge liquid retina displays. 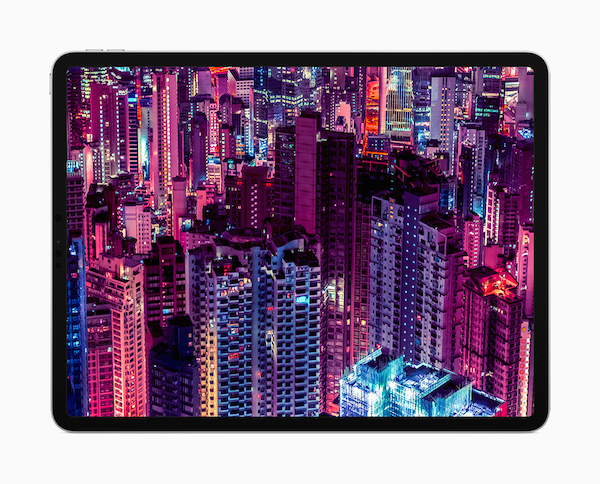 The A12X Bionic chip, considered the “smartest and most powerful” for a tablet, improves efficiency when handling the most demanding of computing tasks, such as editing graphics or building 3D models. Its neural engine is said to outpace 92 percent of all compact PCs. 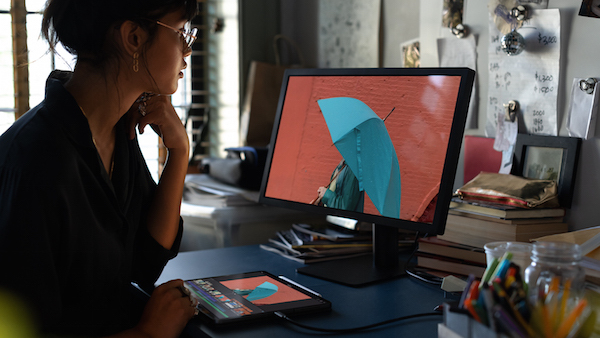 To support more powerful workflows for creative professionals including its upcoming full version of Photoshop CC for the iPad, a new USB-C connector, Gigabit-class LTE, and up to 1TB of storage have been included. Face ID, enhanced cameras, sensors, audio, and larger viewfinder help cater to the growing demand for augmented reality (AR). 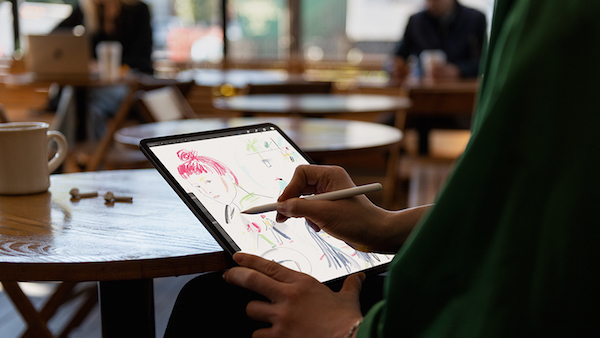 In addition, a second-generation Apple Pencil, which magnetically fastens to the iPad Pro and wirelessly charges concurrently, plus improved Smart Keyboard Folio for better versatility, have been introduced. 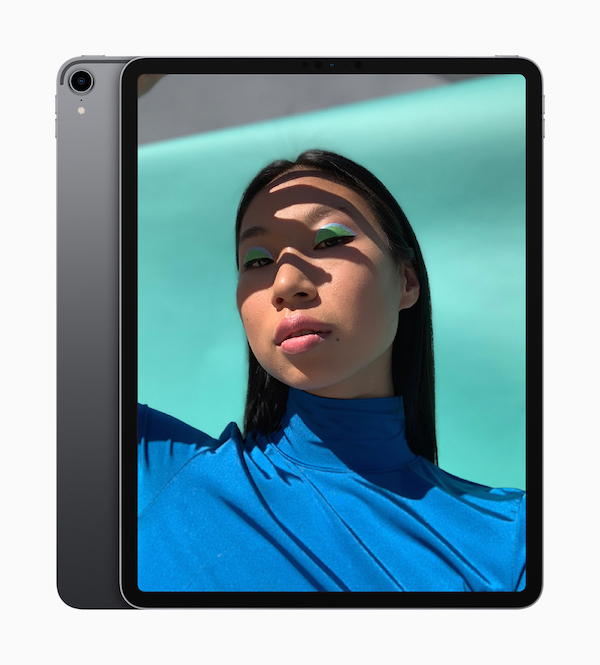 “The new iPad Pro is a huge step forward for powerful, creative, mobile computing; it has an all-new thinner design, speeds through projects with the super-fast A12X Bionic chip and unlocks with a glance using Face ID in any orientation — while you’re sitting or standing, with iPad Pro on your desk or lap, with the new Smart Keyboard Folio and new Apple Pencil,” declared Philip Schiller, Apple’s senior vice president of Worldwide Marketing. Apple’s new iPad Pro is available in silver and space gray finishes, with 64GB, 256GB, 512GB or 1TB configurations. The 11-inch iPad Pro starts at US$799 for the Wi-Fi model and at US$949 for the Wi-Fi plus Cellular model. The 12.9-inch iPad Pro starts at US$999 for the Wi-Fi model and at US$1,149 for the Wi-Fi plus Cellular model. It is available to order online, along with the new Apple Pencil and Smart Keyboard Folio, before hitting hit stores on 7 November 2018. 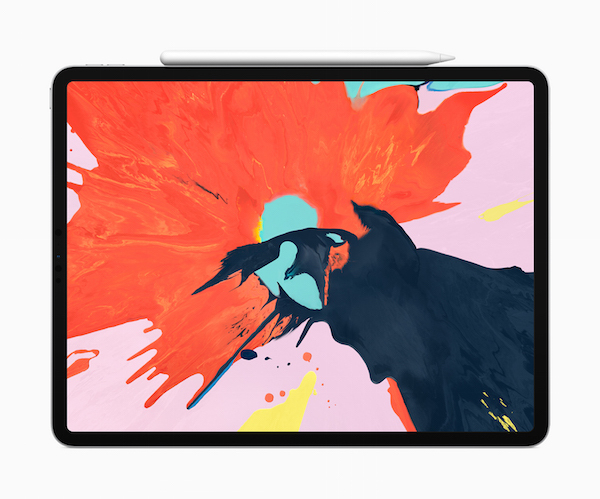 For more details about the new iPad Pro, head over to Apple’s website.